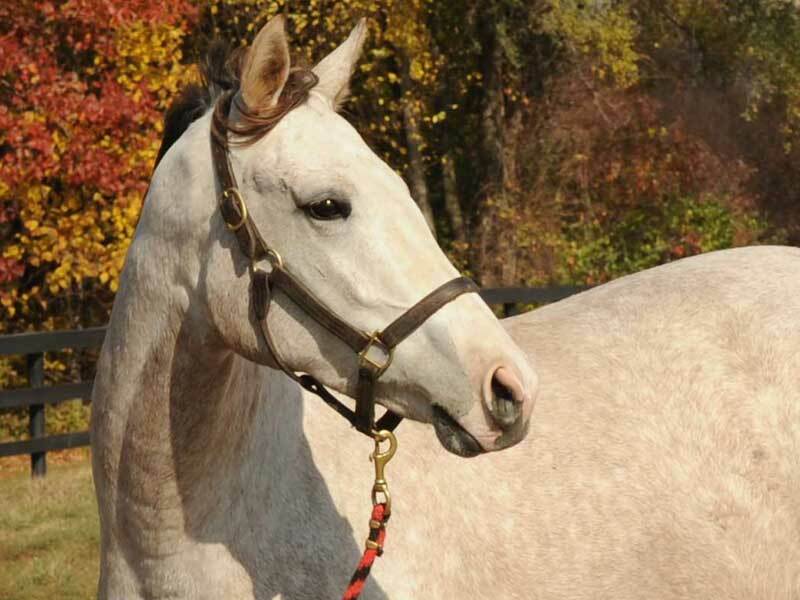 is responsible for the inspecting of all foals, broodmares & stallions in the state. Condition Book, Race Calendar, Horsemen's Info, etc. Yearling nomination forms, Stallion Auction donation form, Membership form, etc. 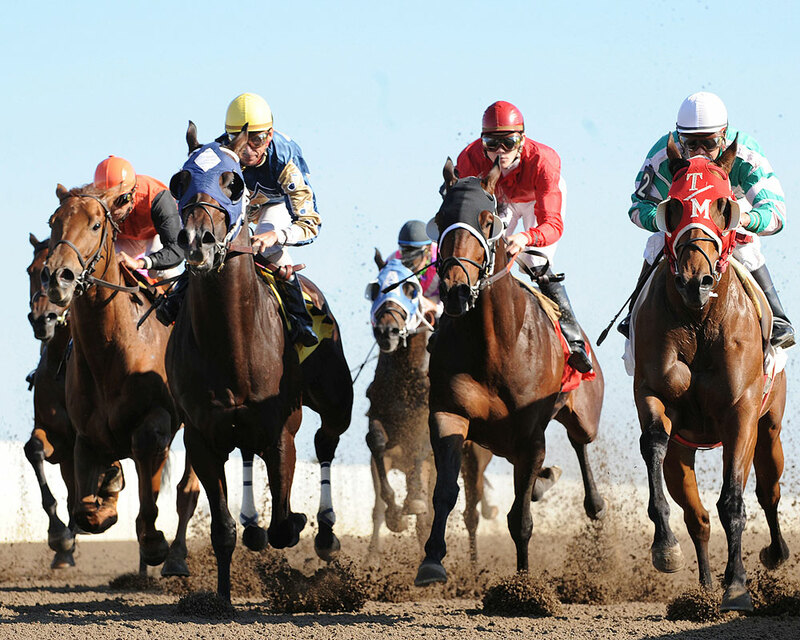 Horse racing purses are allocated by law and have no end date, 2019 or otherwise. 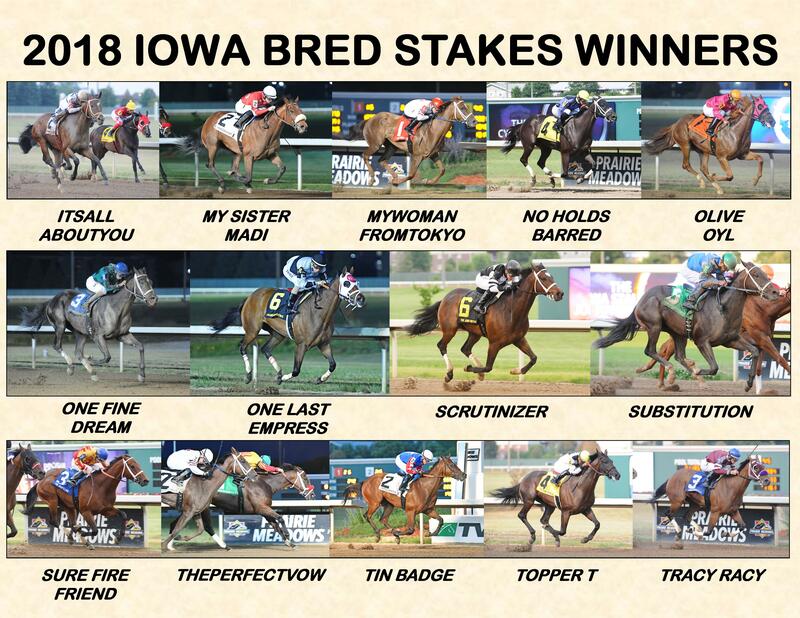 Owning, breeding and racing horses in Iowa employs 2,100 people every year. 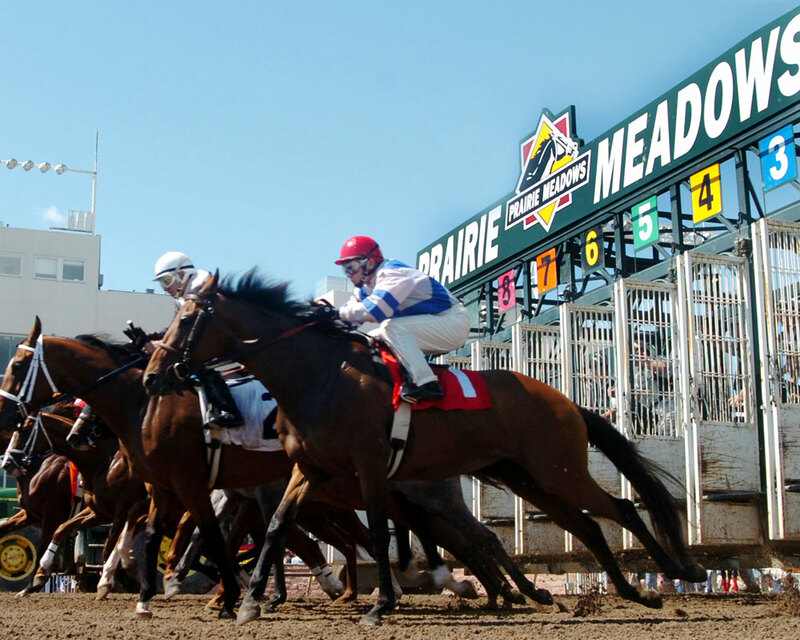 Track attendance at Prairie Meadows is up 16.7% over the past 5 years. The combined number of registered thoroughbred and quarter horse breeders in Iowa has risen significantly over the last five years. Are you an owner or breeder? Become a member today!